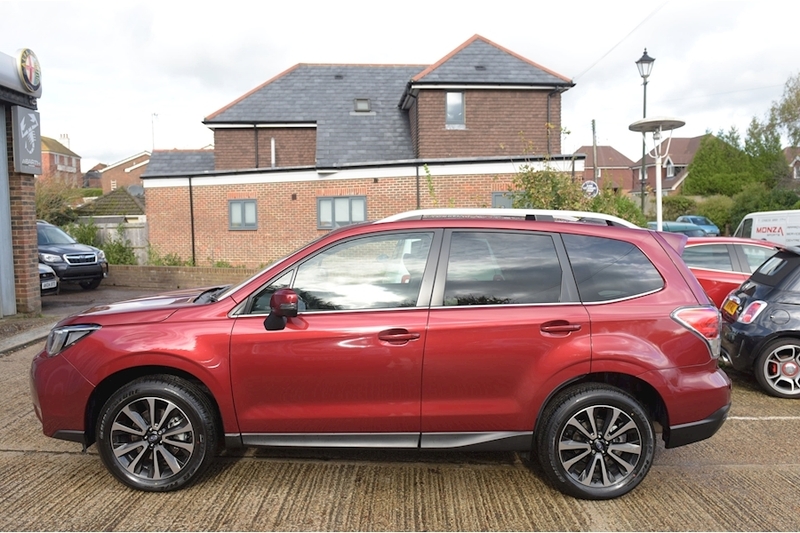 Subaru 2.0i XT in Venetian red Metallic with Black Leather upholstery .The 240 bhp XT is the top of the Forester range in performance and luxury; it has a comprehensive specification which includes, Steering Responsive Headlights, Alloy wheels, Keyless access and keyless starting, Electric sunroof, Electric windows, Electric door mirrors which are heated and foldable, Heated front seats, Cruise control, Climate controlled air conditioning and roof rails. 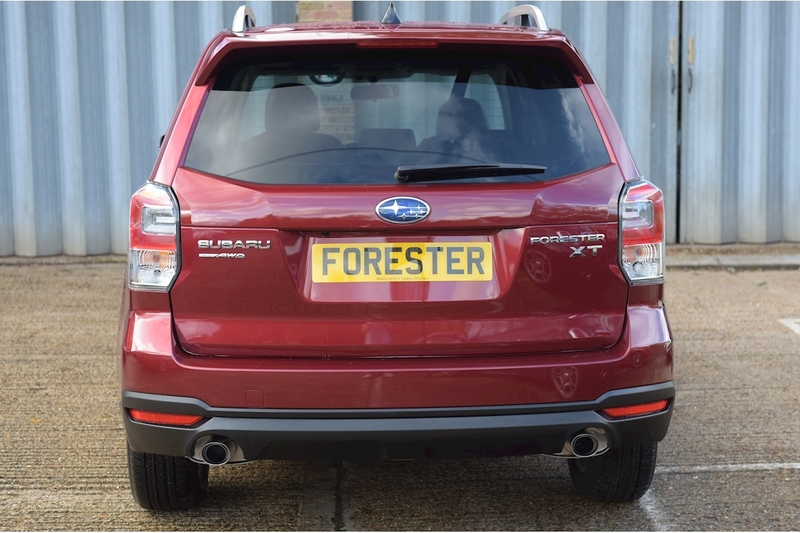 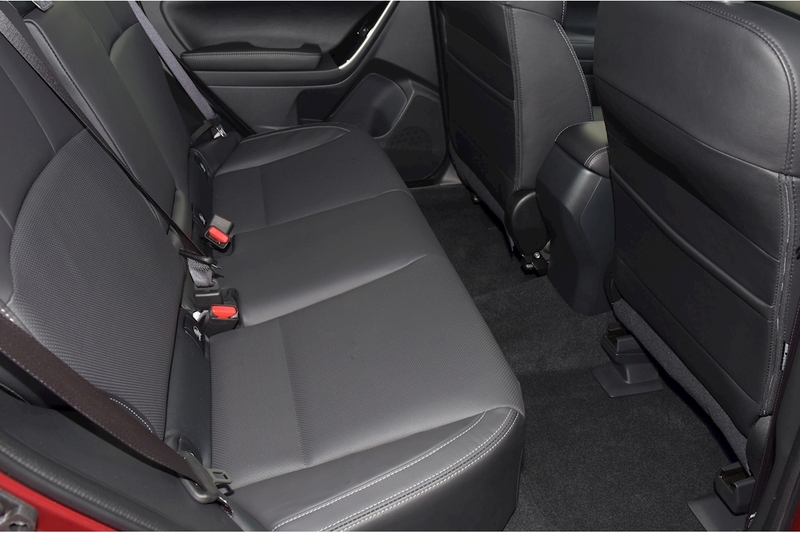 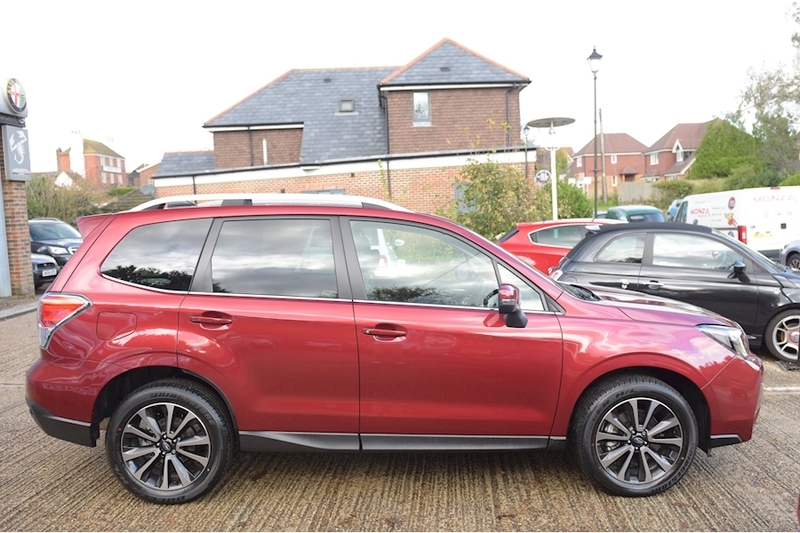 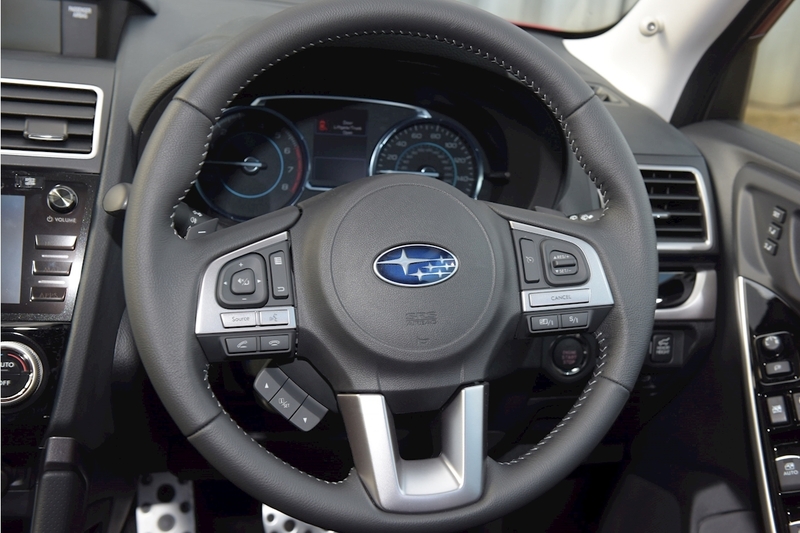 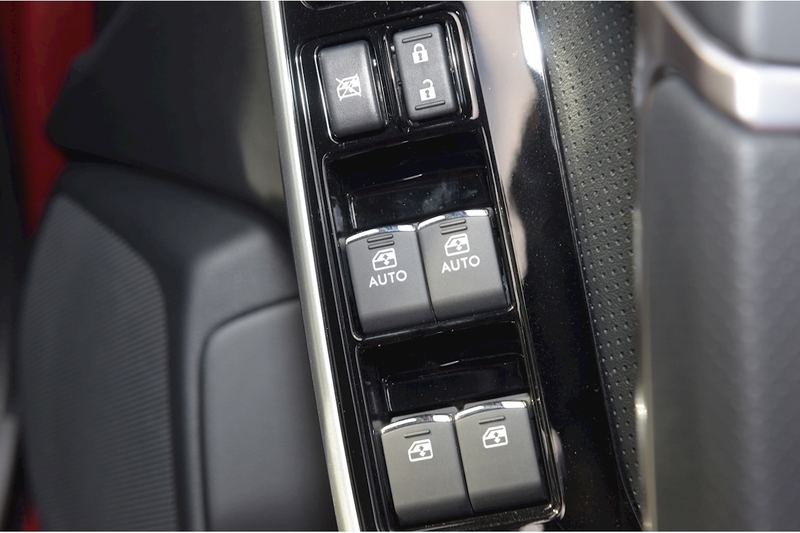 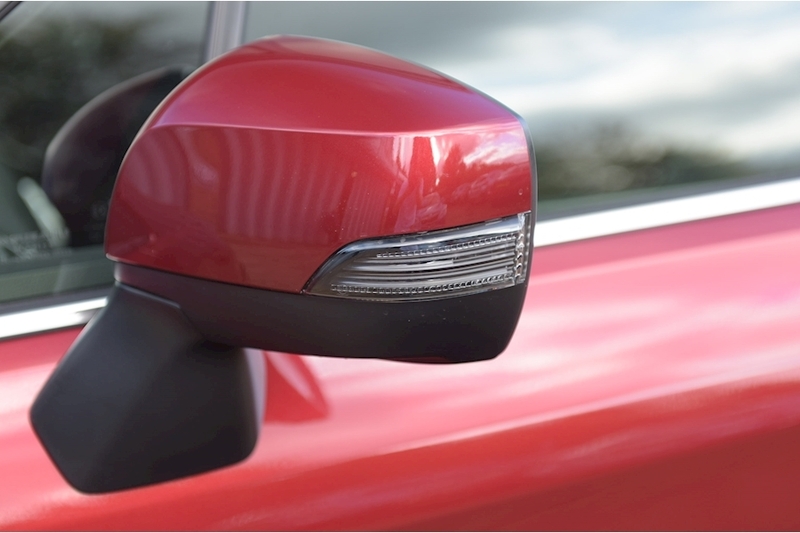 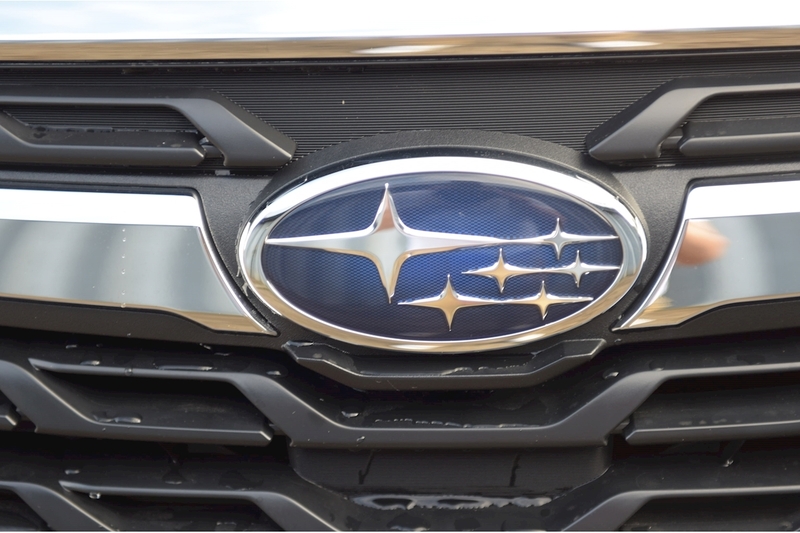 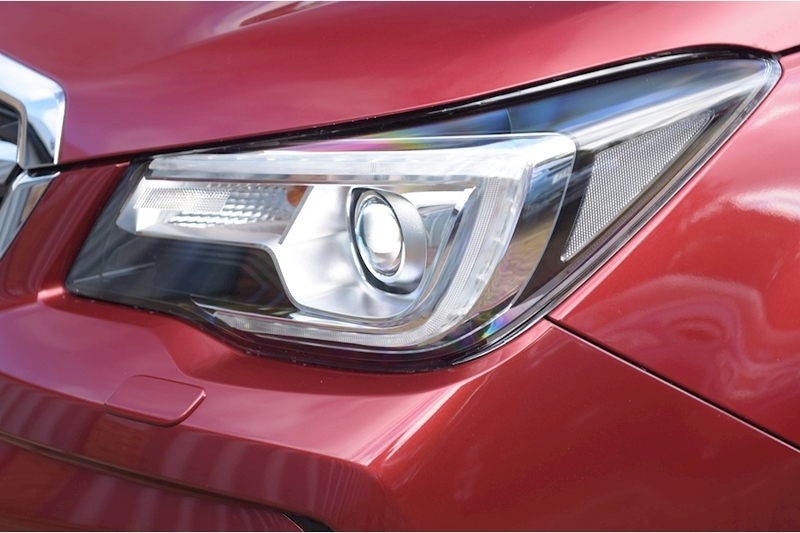 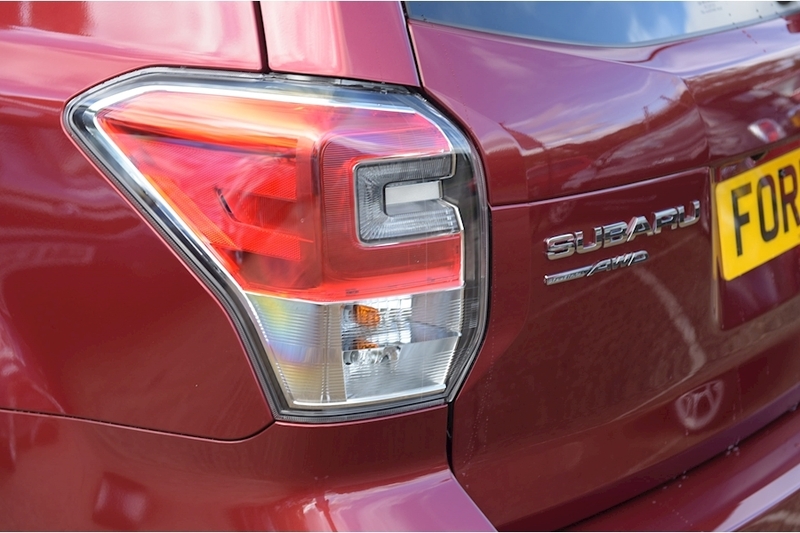 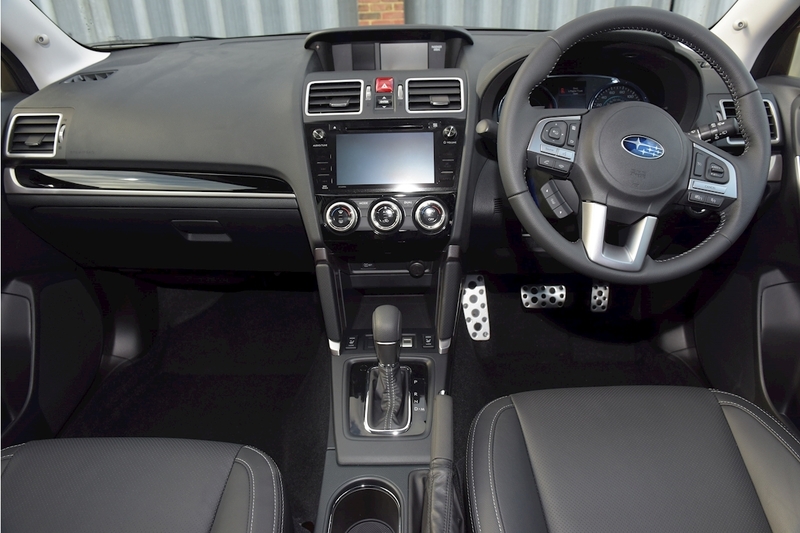 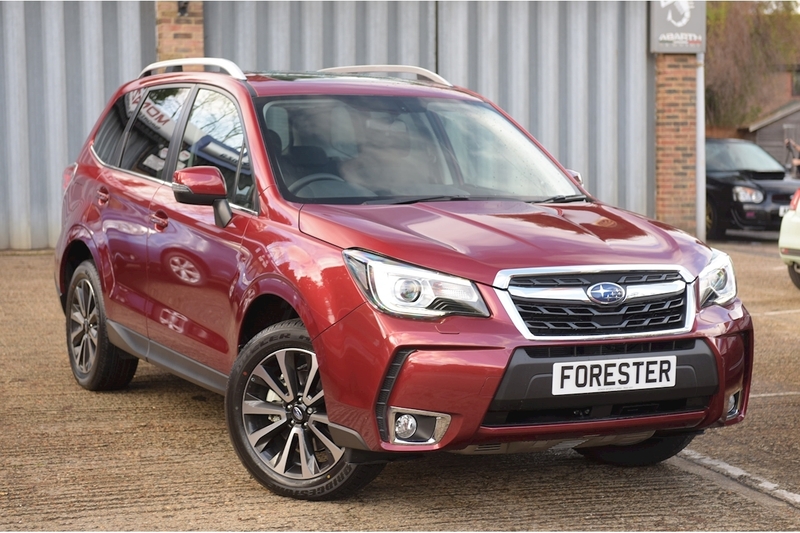 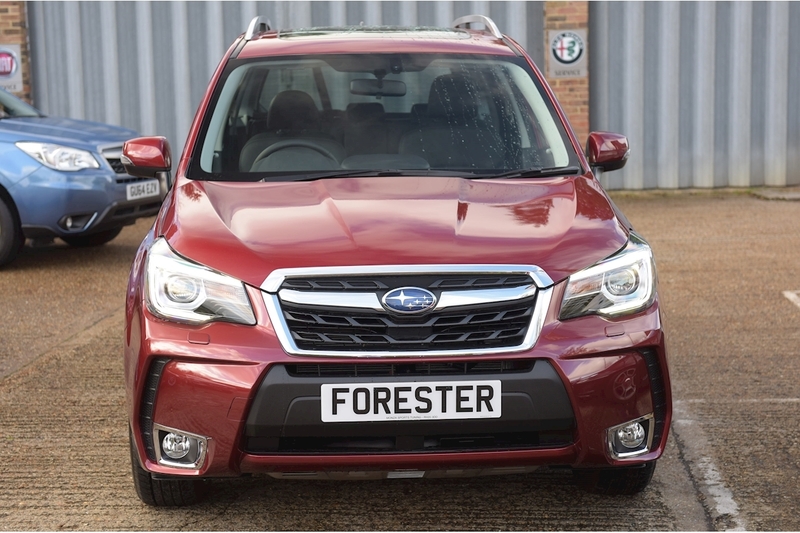 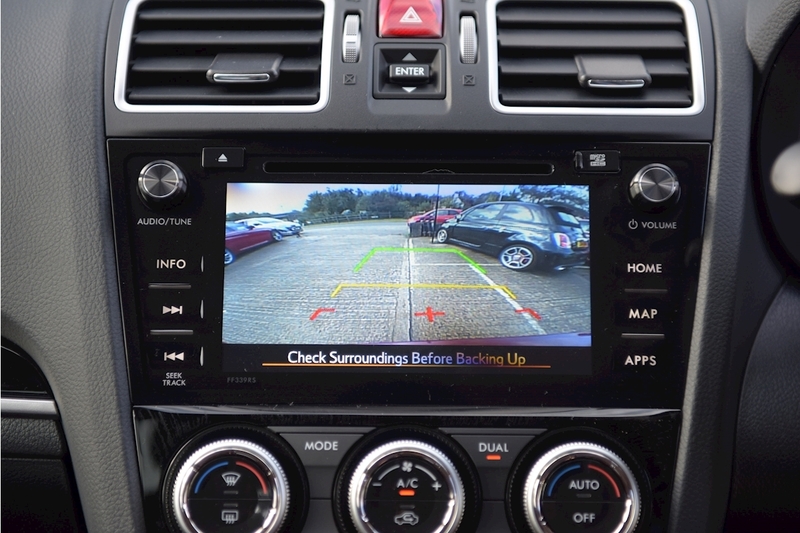 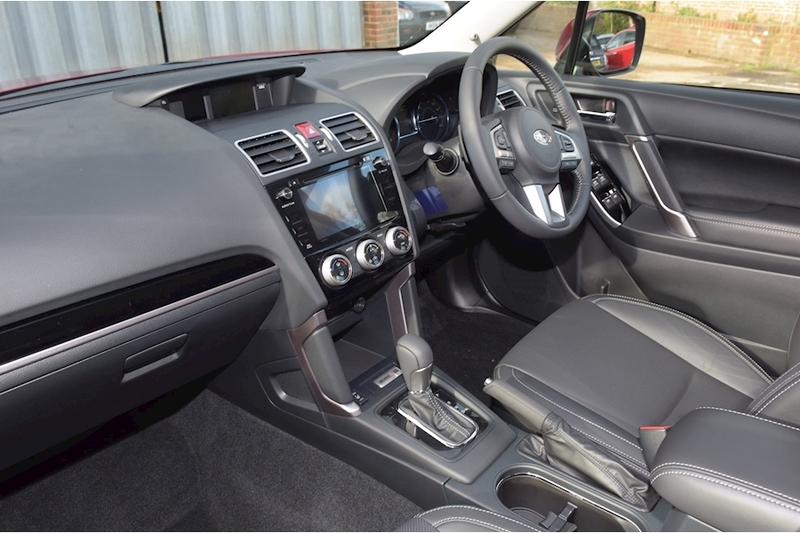 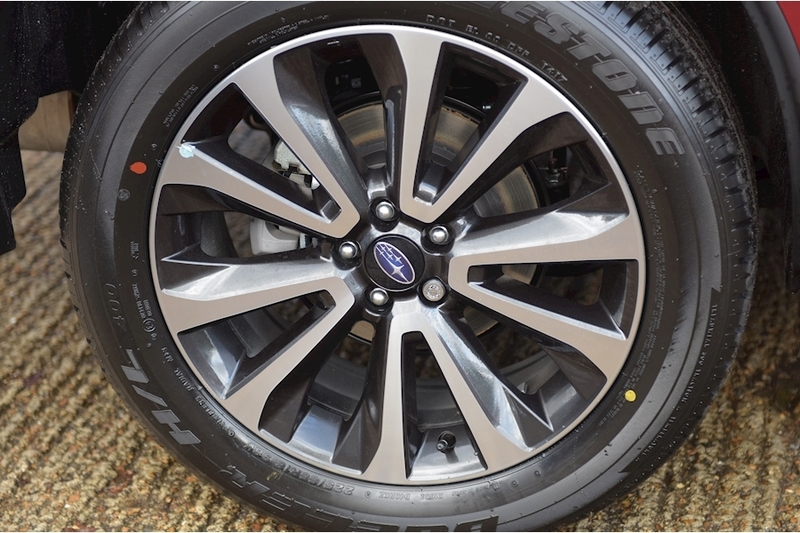 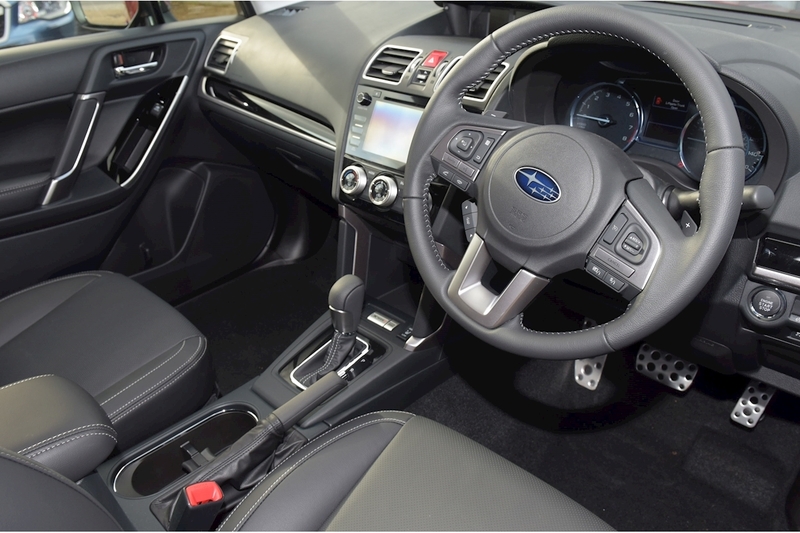 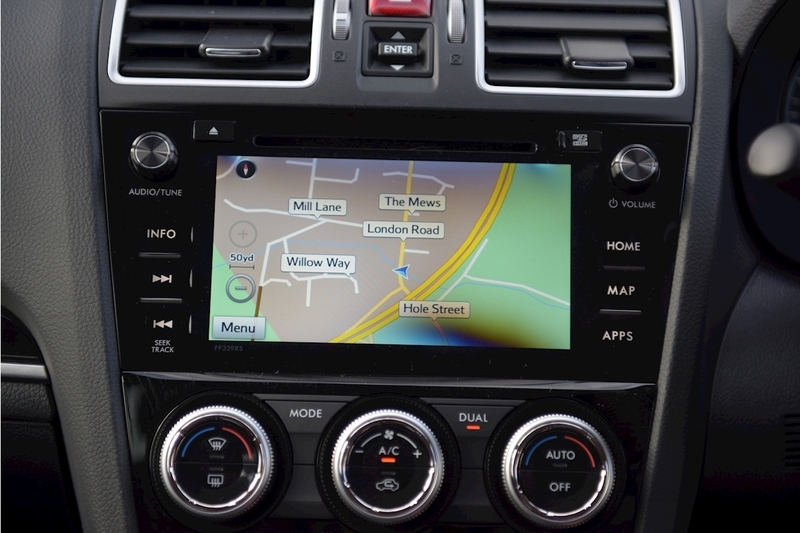 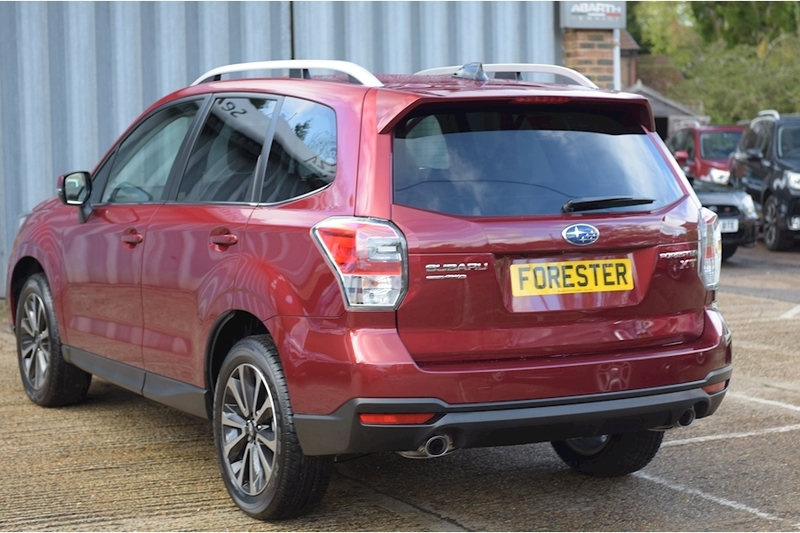 The XT also has the Subaru Starlink infotainment system which incorporates Satellite Navigation,CD Player and DAB radio, Bluetooth telephone connection and music streaming and a full colour reversing camera. 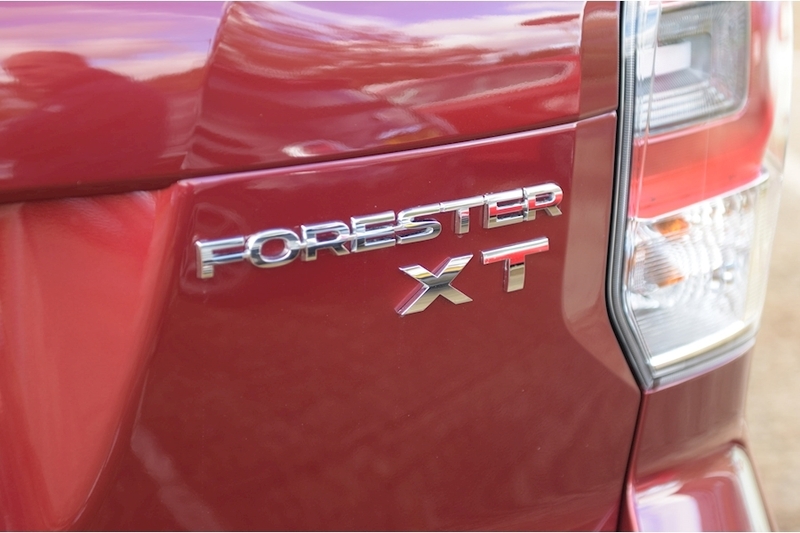 Only the last limited stocks of the XT remain in Venetian Red or Dark Grey Metallic remain.